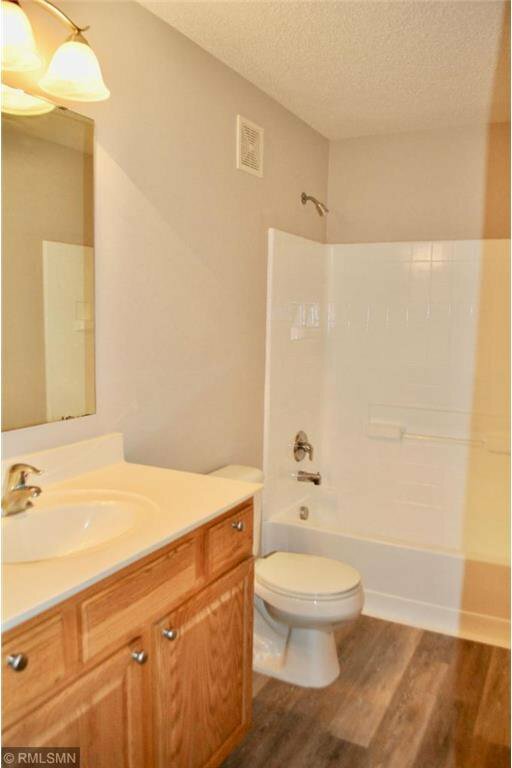 All information to be considered reliable but not guaranteed. 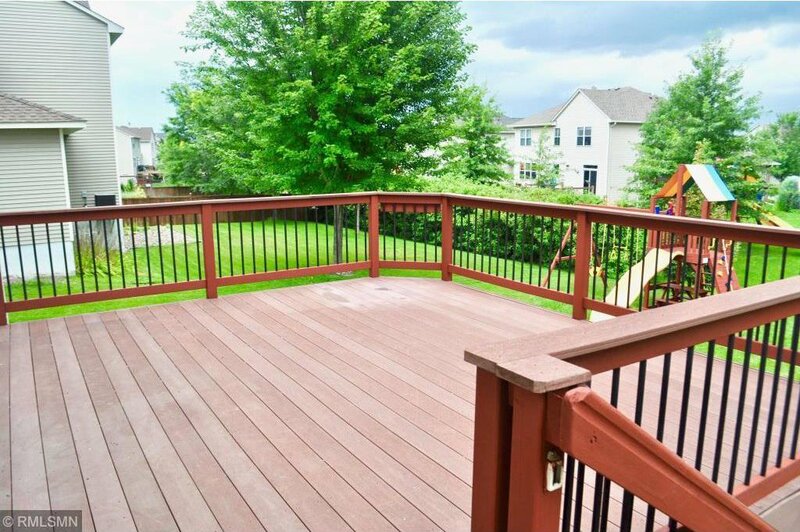 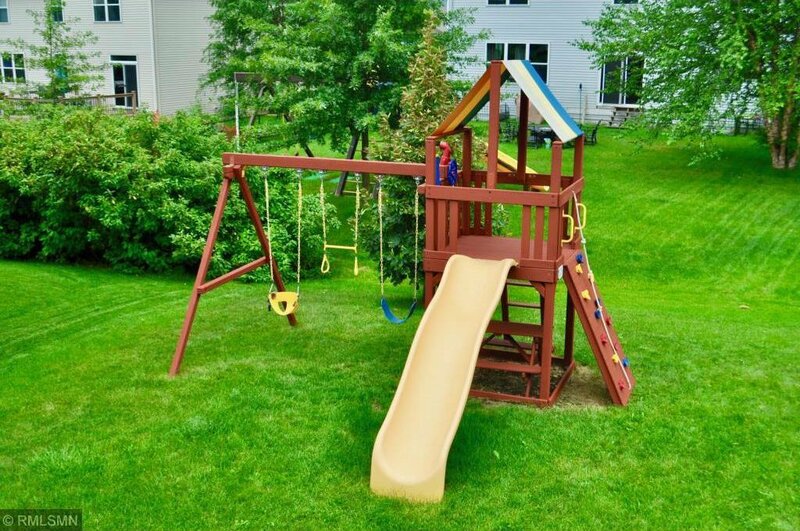 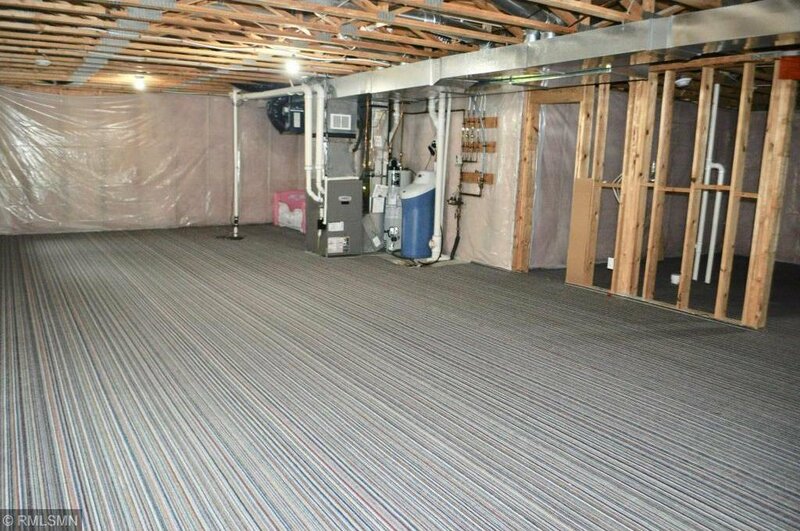 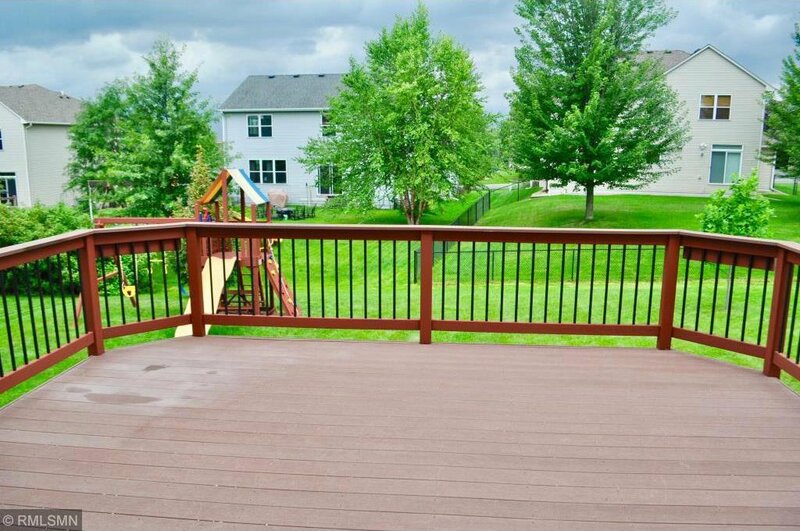 Buyers Agent to confirm all representations in this listing advertisement. 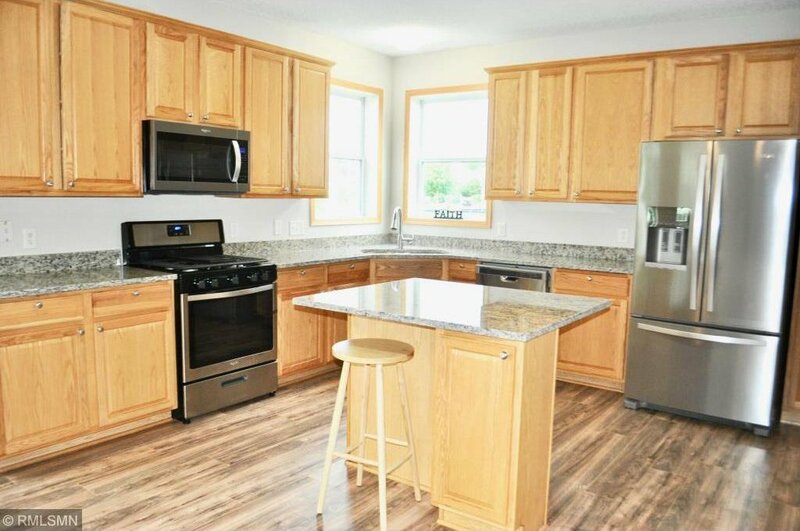 Beautifully updated home in Bloomfield neighborhood. 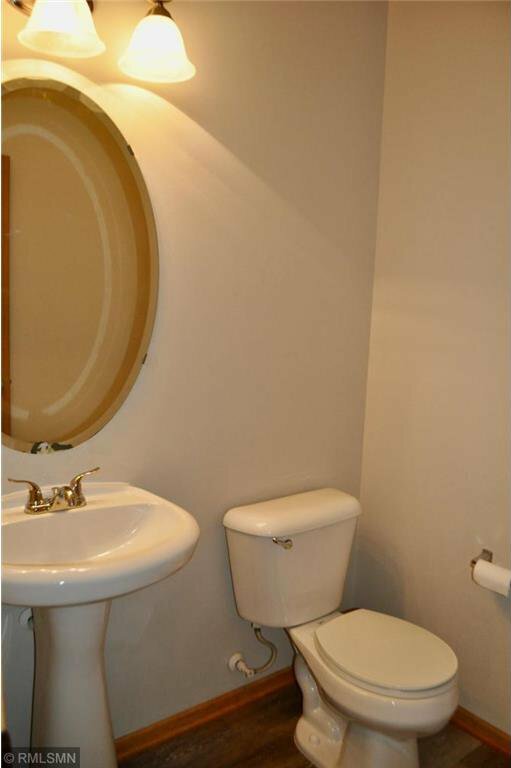 In School District 1961. 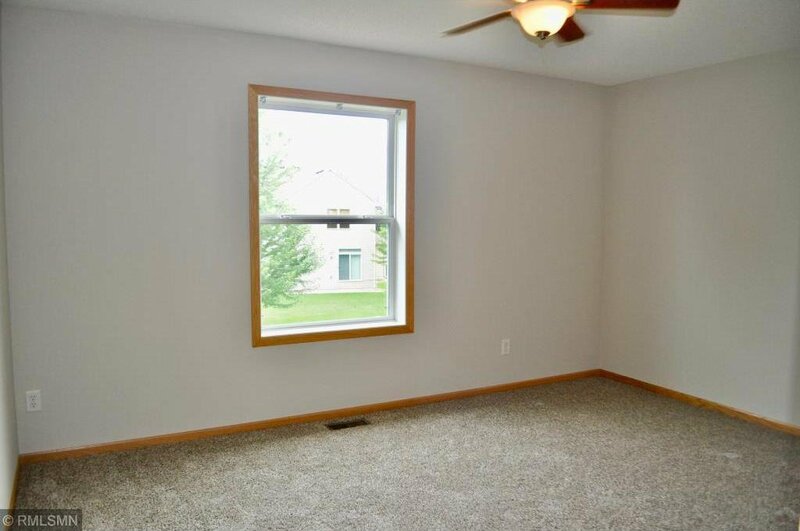 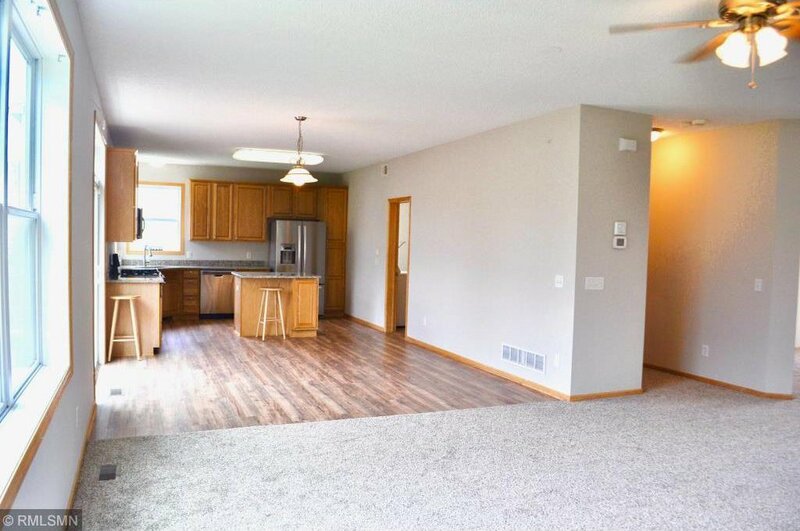 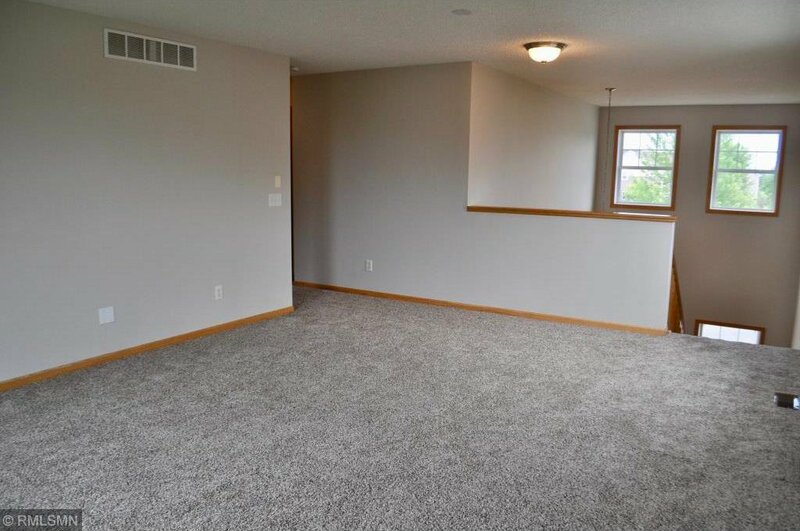 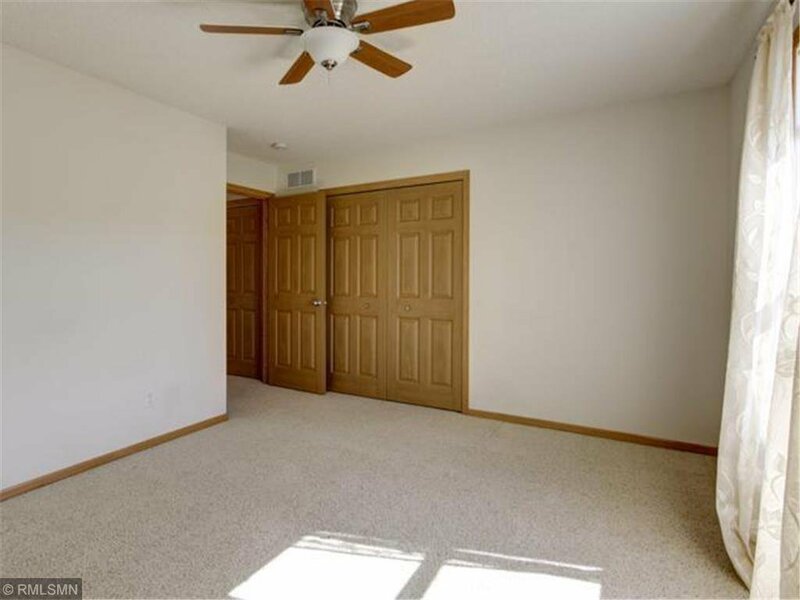 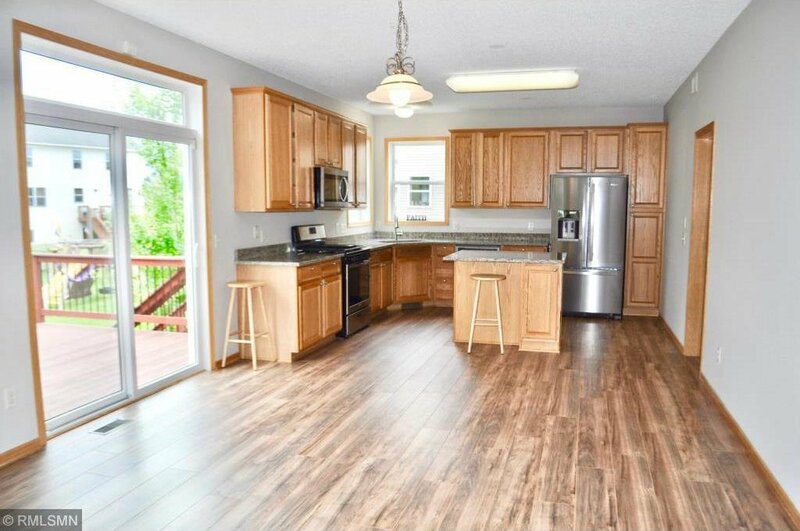 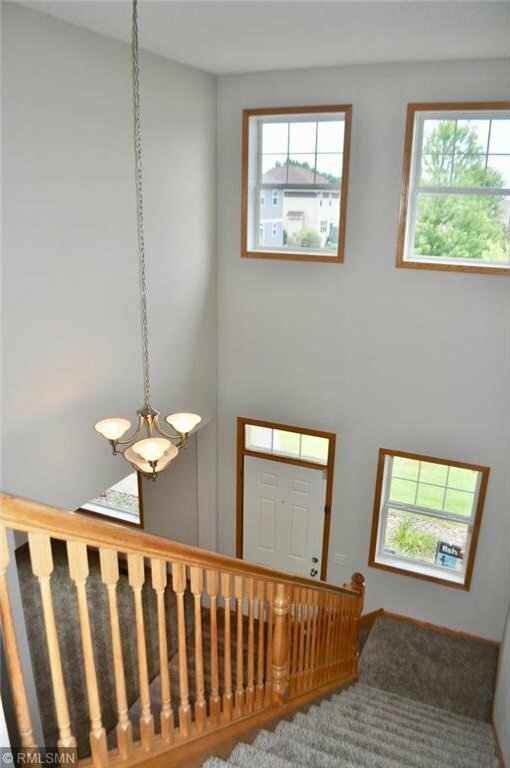 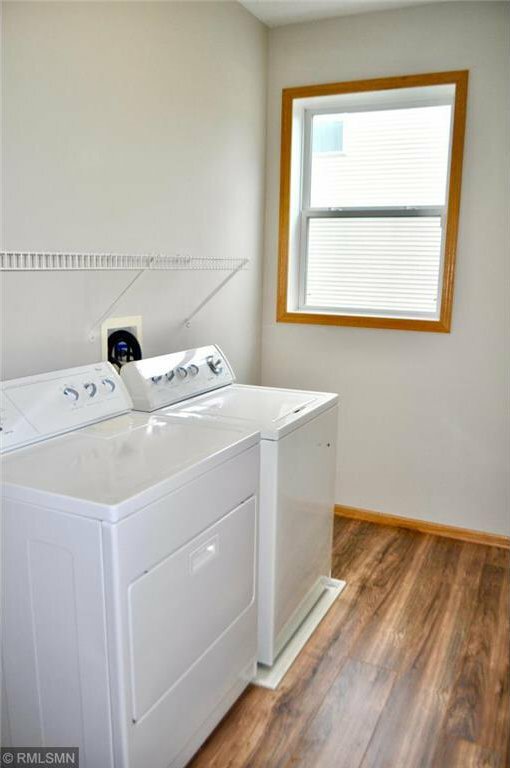 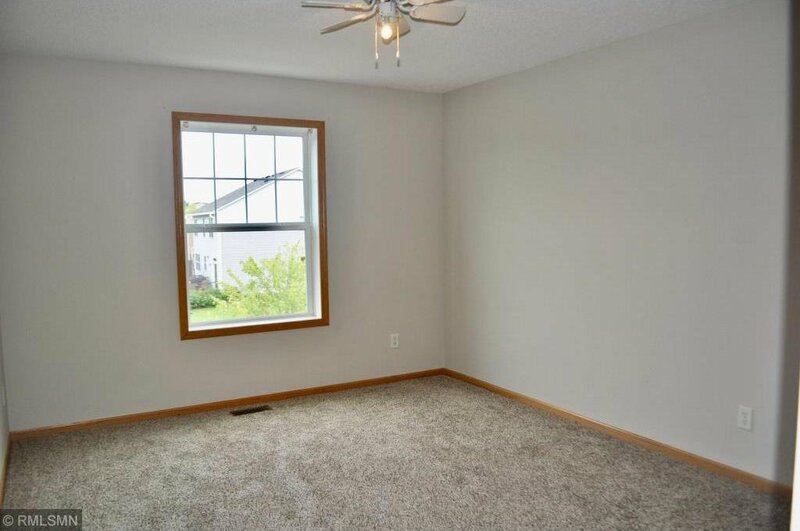 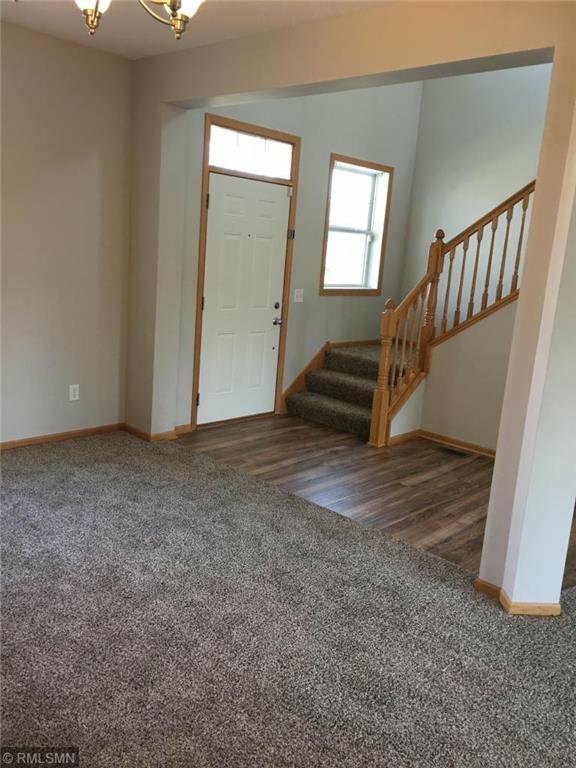 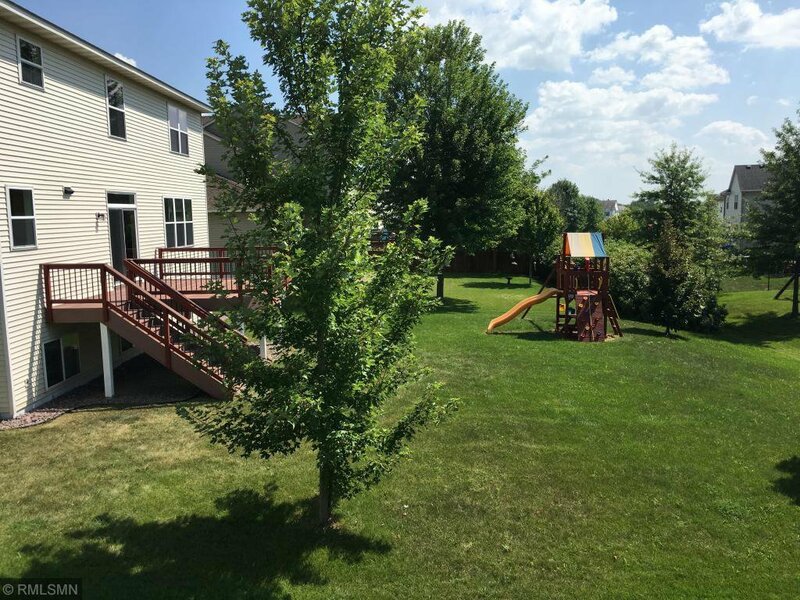 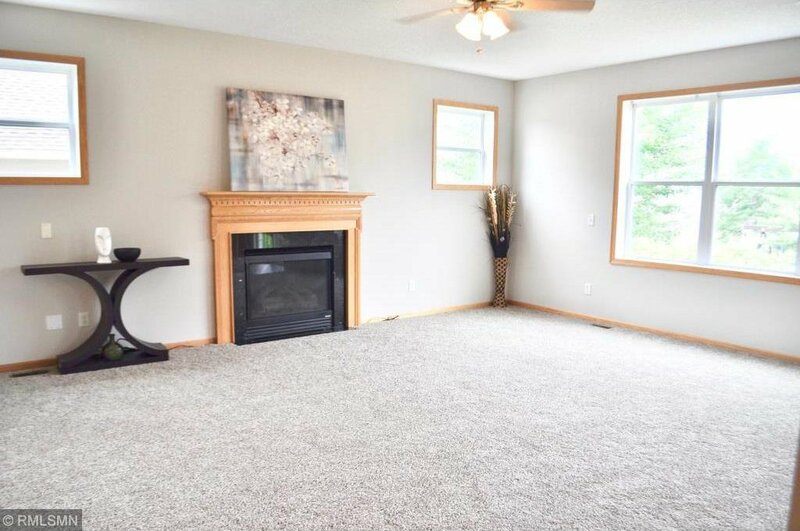 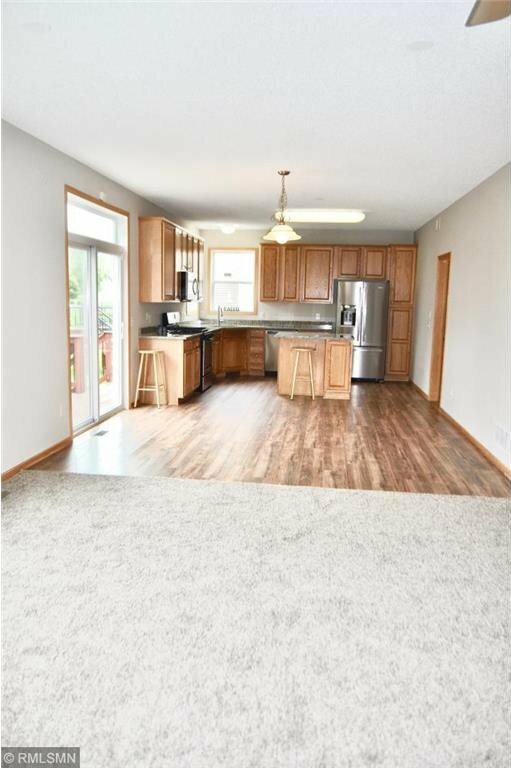 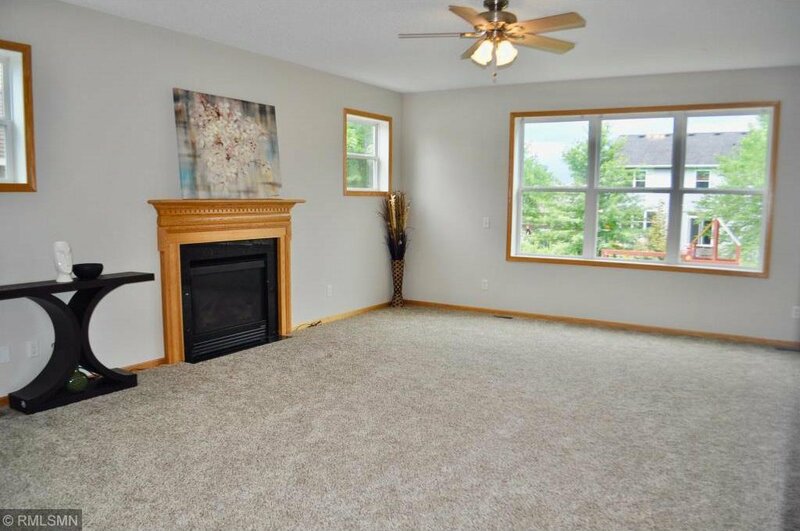 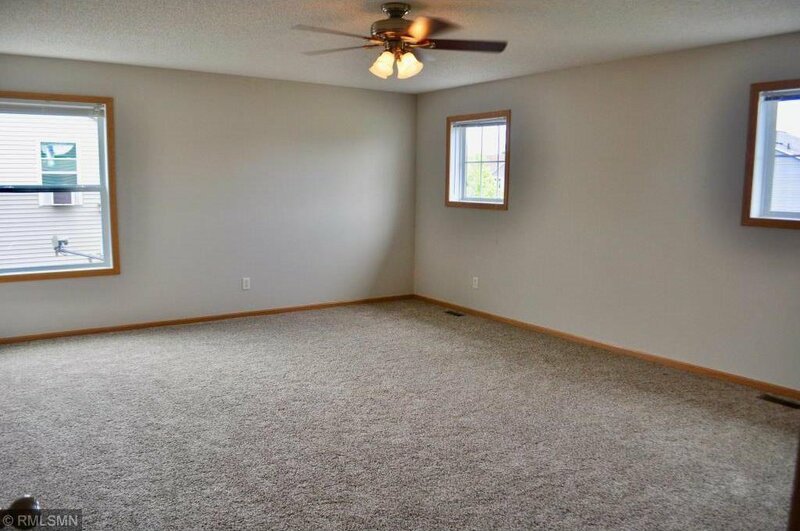 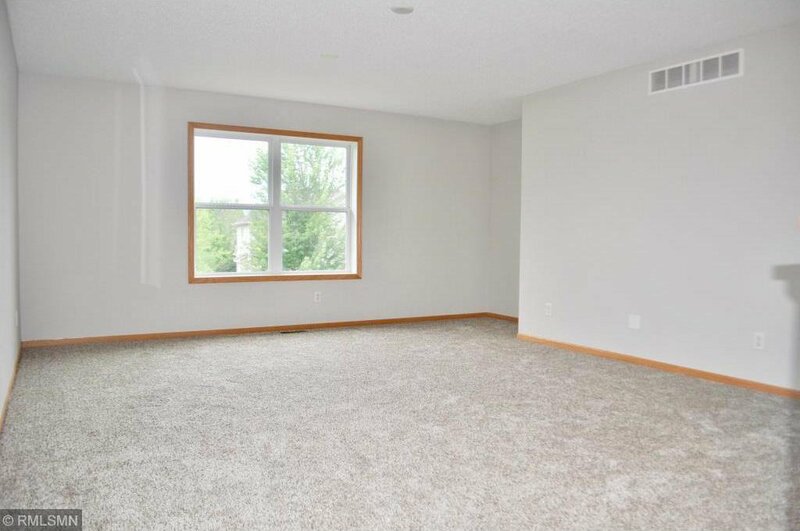 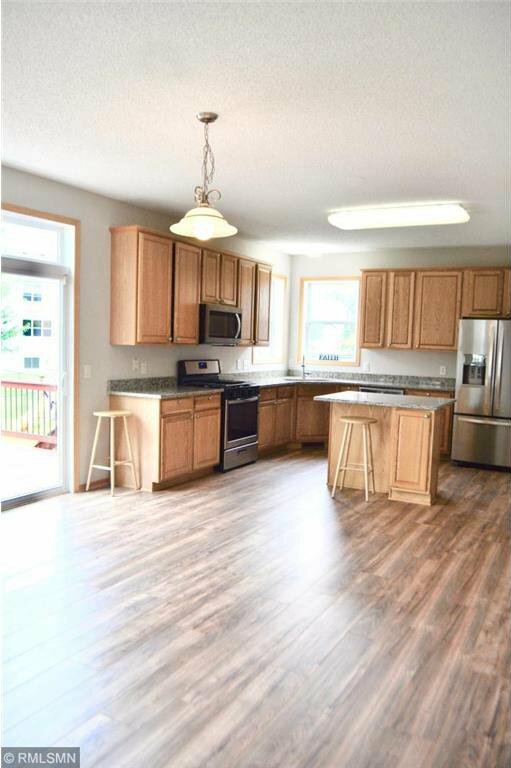 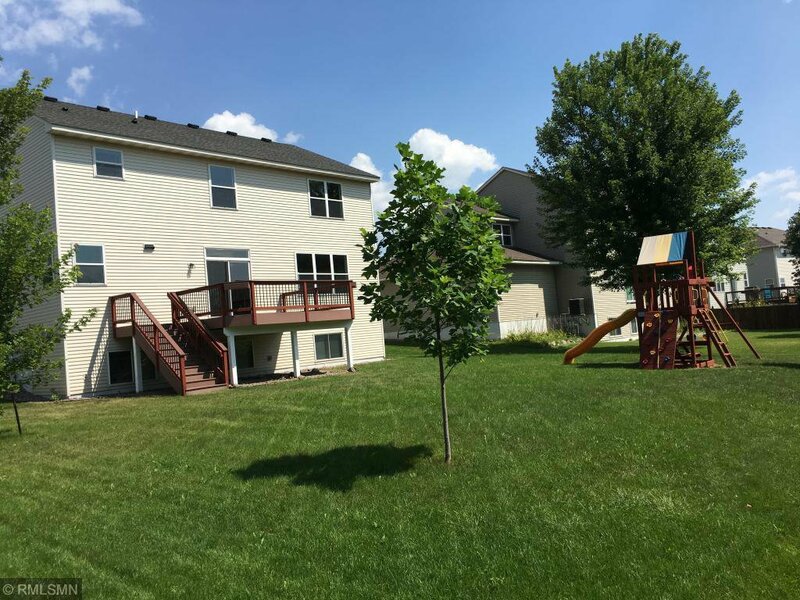 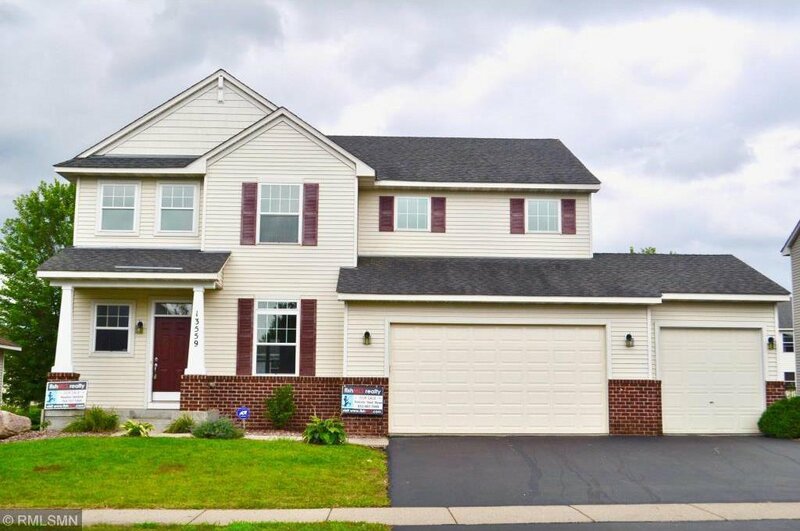 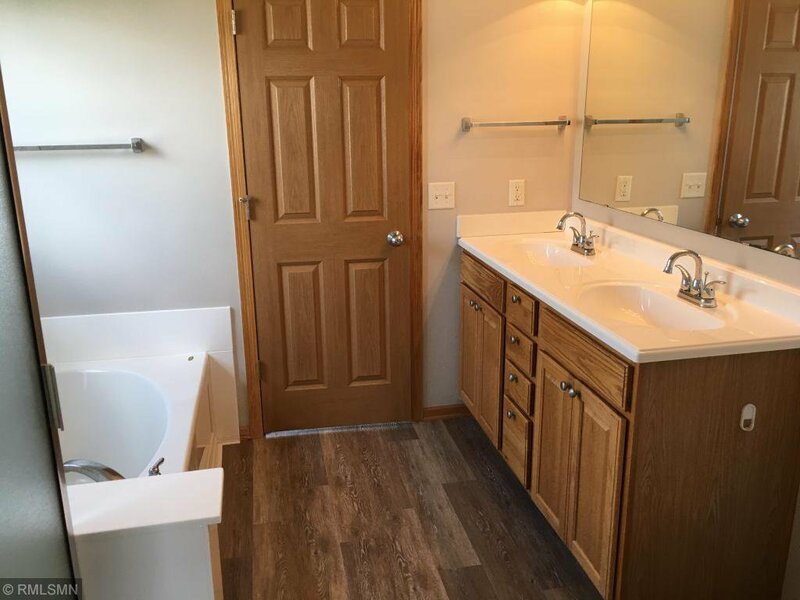 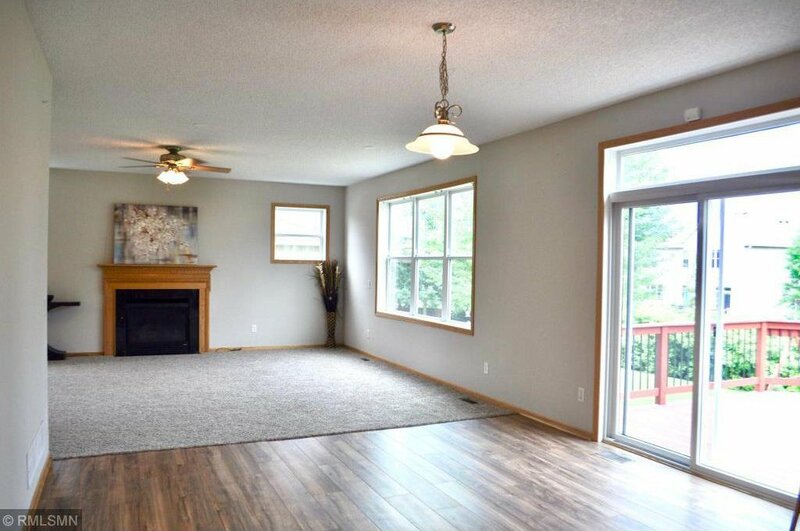 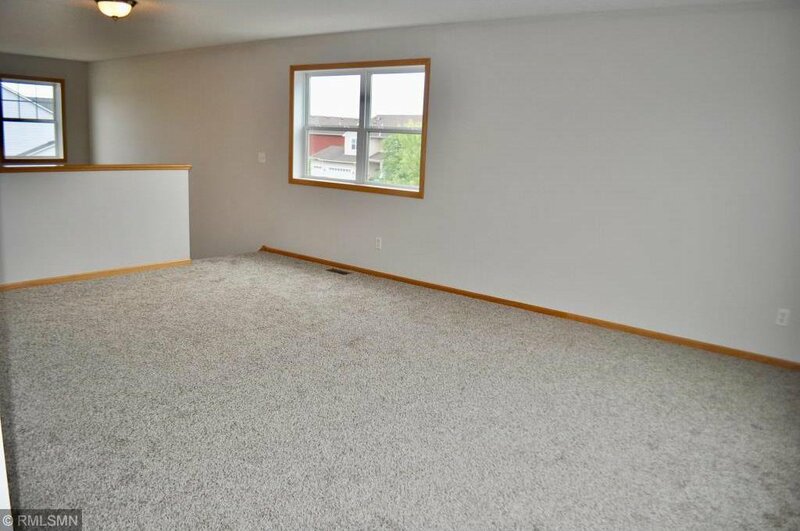 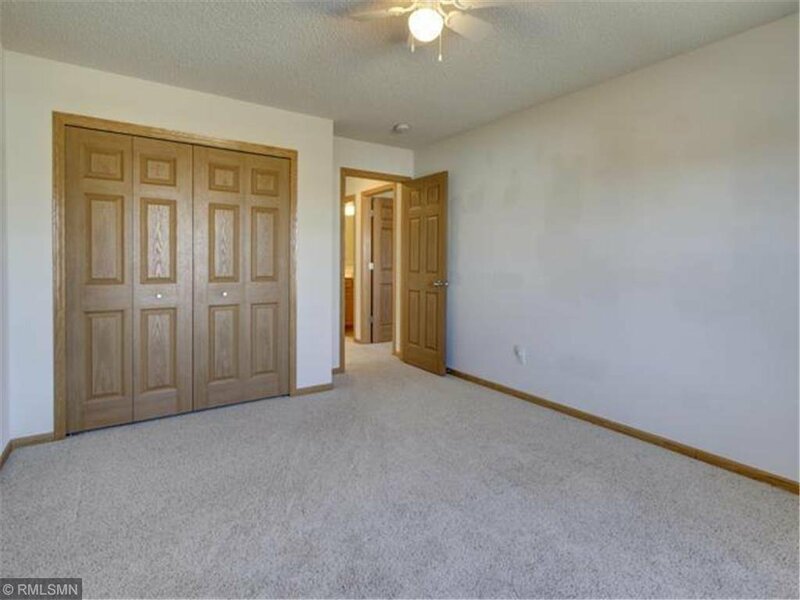 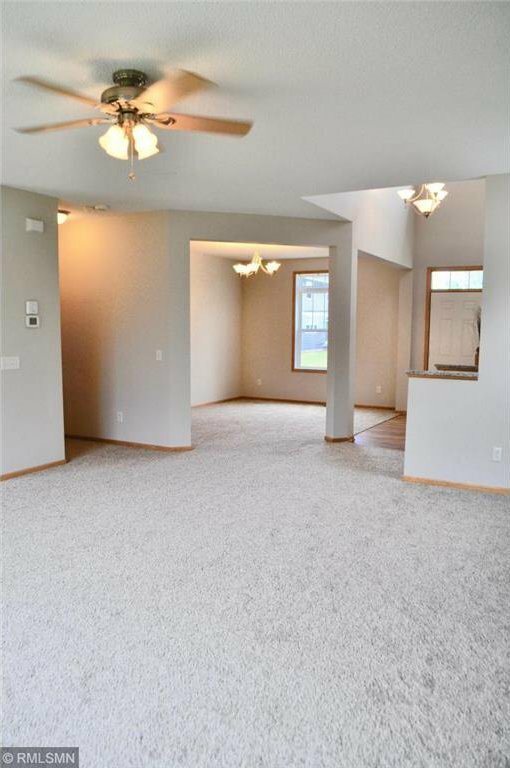 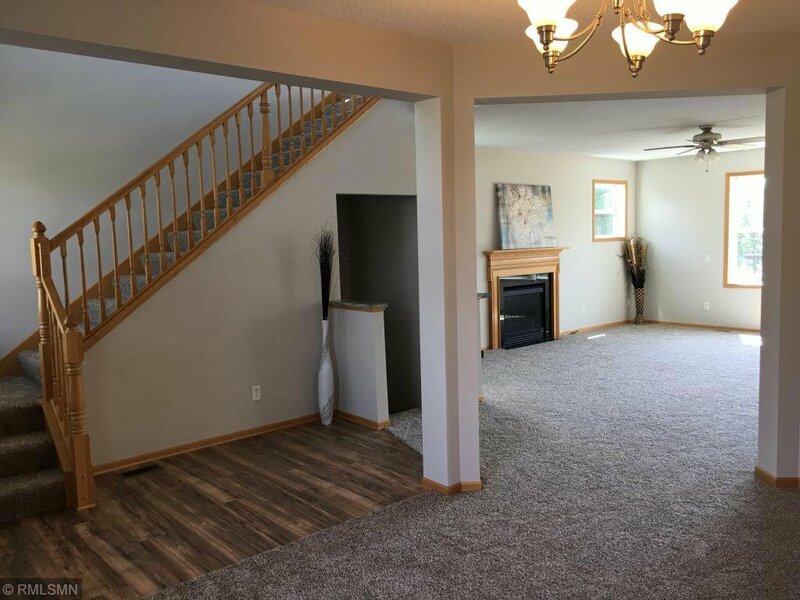 This open concept living home has lots of updates, including NEW CARPET, FRESH PAINT, NEW GRANITE COUNTER TOPS, NEW SS APPLIANCES, NEW LAMINATE FLOORING ON MAIN LEVEL, NEW VIYNL PLANK IN BATHROOMS, PROFESSIONALLY CLEANED, MAINT FREE DECK, PROFESSIONAL LANDSCAPING AND MUCH MORE!